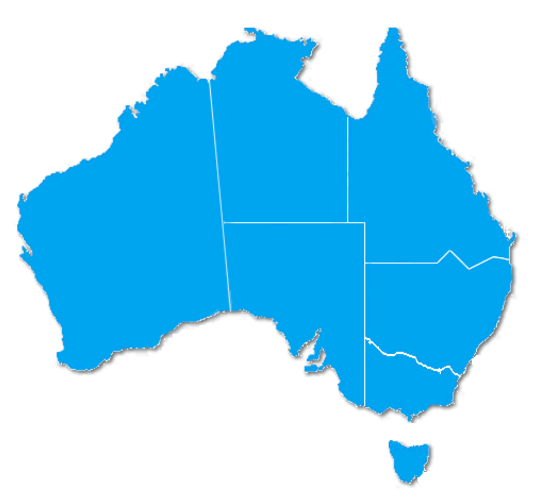 Your CHIA membership fee includes reciprocal membership to your state or territory community housing peak body – ensuring your interests are represented at all levels of government. *Note: SA-based members pay 50% of the above fees as membership of their state peak, the Community Housing Council of South Australia (CHSA), is minimal. Complete the form below and we will be in touch to discuss your membership fees and charges.